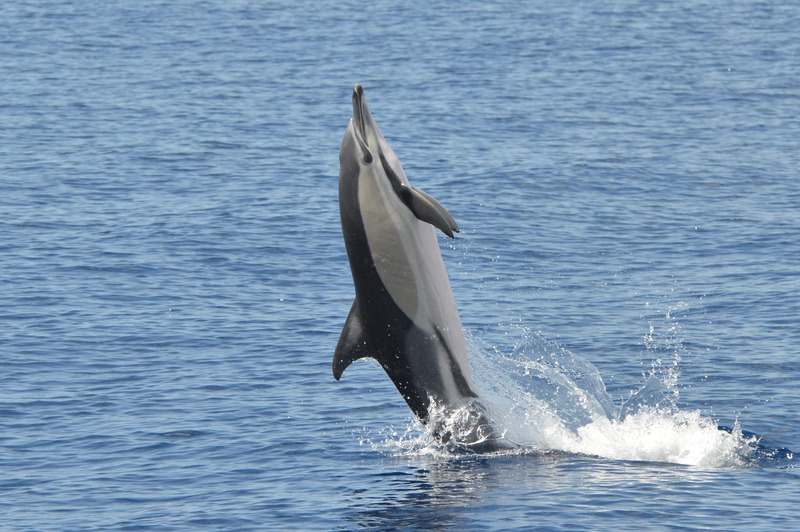 Whale Express is one of the most amazing Marine Wildlife Adventures in Tenerife. 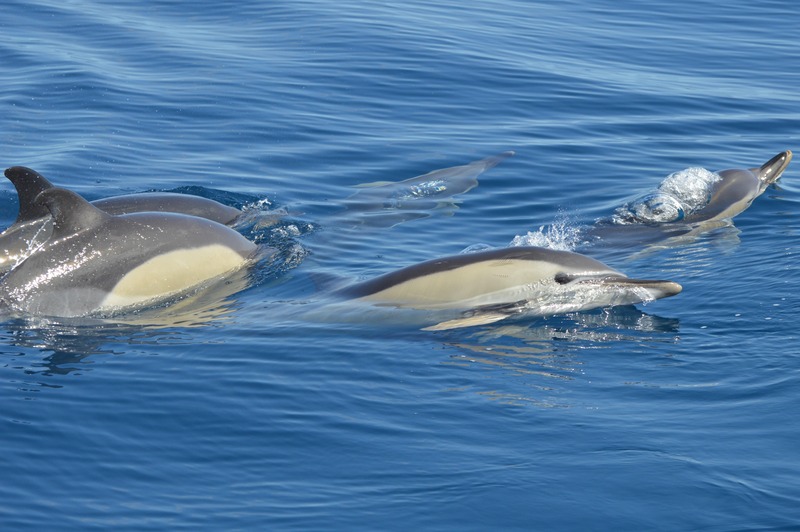 Join our Marine Biologist Guide for a remarkable experience, learn interesting facts from the whales and the dolphins and listen to them with our hydrophone. 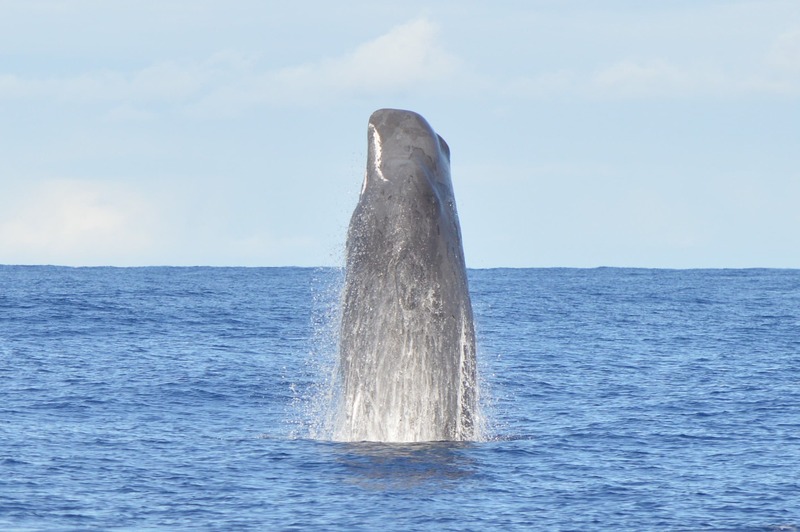 We are a respectful whale watching company, one of the few authorized with the “Blue Flag”. Maintaining a safe distance to keep from disturbing the whales and the dolphins, you will be close enough to get some great views from them. Enjoy the moment and do not worry for the pictures, our biologist take pictures from the animals during our tours and they are included for free. We operate all year round from Monday to Saturday with different departures times from Puerto Colón (Costa Adeje, Tenerife). Depending on the weather conditions, we reserve the right to cancel any tour without prior notice. In the event that any specified tour is cancelled, we reserve the right to, either at our option, refund the fare or issue a new reservation for another tour. 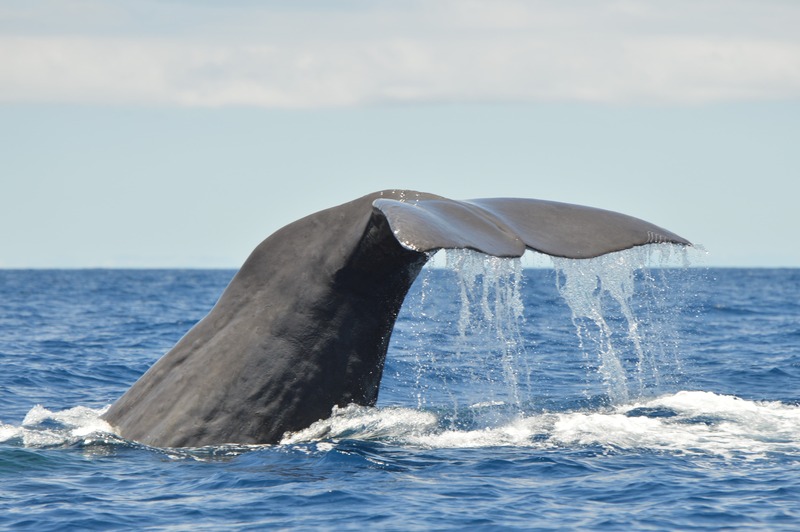 Group tours require a minimum of 4 paying guests, when the minimum is not reached Whale Express reserves the right to reschedule or cancel the tour without prior notice. Reservations are good for the specific date and time chosen only. We have some restrictions in case of people with recent surgeries, back and neck problems and pregnant women.